While portraying life in a new settlement on New York's Lake Otsego in the final years of the 18th century, Cooper deftly explores the cultural and philosophical underpinnings of the American experience. He contrasts the natural codes of the hunter and woodsman, Natty Bumppo, and his Indian friend John Mokegan with the more rigid structure of law required by a more complex society. 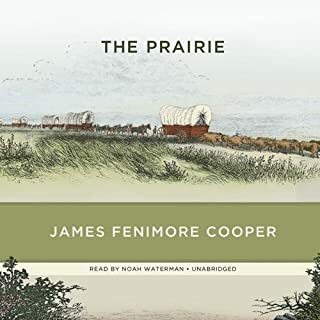 The Prairie marks the final chapter in James Fenimore Cooper's great saga of American frontiersman Natty Bumppo. Though nearly 90 in 1804, Bumppo is still competent as a frontiersman and trapper, now on the Great Plains. Once more he is drawn into conflict with society in the form of an emigrant party led by the surly Ishmael Bush and his miscreant brother-in-law, Abiram White. And once again this great man of nature is called upon to exhibit his courage and resourcefulness to rescue the innocent. 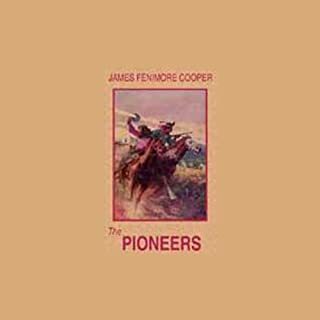 "The Pioneers: The Sources of the Susquehanna; a Descriptive Tale" is a historical novel, the first published of the "Leatherstocking Tales", a series of five novels by American writer James Fenimore Cooper. 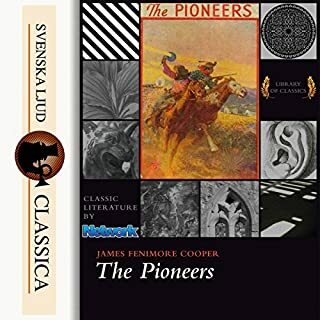 While "The Pioneers" was published in 1823, before any of the other "Leatherstocking Tales", the period it covers makes it the fourth chronologically. This, the first in the splendid series of Jack Aubrey novels, establishes the friendship between Captain Aubrey, Royal Navy, and Stephen Maturin, ship's surgeon and intelligence agent, against the thrilling backdrop of the Napoleonic wars. Details of life aboard a man-of-war in Nelson's navy are faultlessly rendered: the conversational idiom of the officers in the ward room and the men on the lower deck, the food, the floggings, the mysteries of the wind and the rigging, and the road of broadsides as the great ships close in battle. The works of Thomas Wolfe cemented his legacy as one of the very best of the American Southern writers. Wolfe's largely autobiographical novel features Eugene Gant, who pines for a more expansive life after being born to a father whose bouts of maniacal raving are fueled by a prodigious appetite for drink. 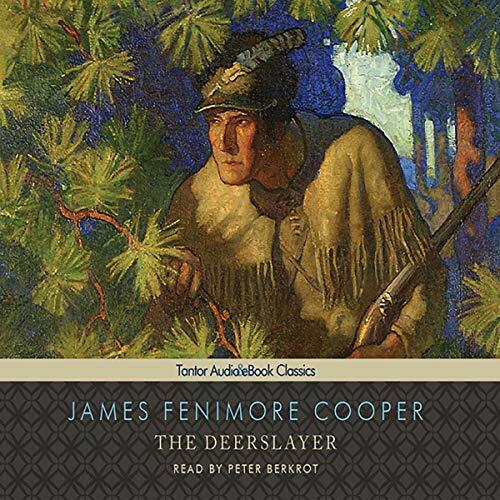 The Deerslayer is the first of the Leatherstocking Tales of James Fenimore Cooper. Here we meet Natty Bumppo as a young man living in upstate New York in the early 1740s. 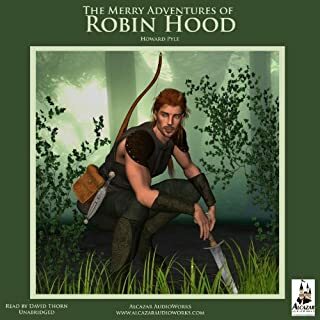 The action begins as Bumppo, called "Deerslayer", and his friend Hurry Harry approach Lake Glimmerglass, or Oswego, where the trapper Thomas Hutter lives with his daughters, the beautiful Judith and the feeble-minded Hetty. Hutter's floating log fort is attacked by Iroquois Indians, and the two frontiersmen join in the fight. 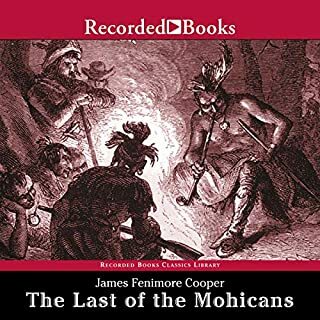 Natty Bumppo , one of the greatest heroes in American literature, is the rugged frontiersman of James Fenimore Cooper's Leatherstocking Tales, a series of five novels that includes The Last of the Mohicans and The Deerslayer. Although it was the final volume to be written, The Deerslayer is the first in the chronology of Natty Bumppo’s life, depicting the character as a young man testing himself in the wilderness and against enemies for the first time. Set in the 1740s just after the start of the French and Indian wars, the novel opens as Natty Bumppo---known as Deerslayer---and his friend Hurry Harry travel to Tom Hutter's house in upstate New York. Hurry plans to marry Tom's beautiful daughter Judith, while Deerslayer has come to help his close friend Chingachgook save his bride-to-be, Wah-ta-Wah, from the Huron Indians. When war breaks out and Hurry and Tom are captured by Indians, Deerslayer must go on his first warpath to rescue them. One of the earliest novels to be considered truly "American," The Deerslayer is a masterpiece of suspense, adventure, and romance. I enjoyed the book even after learning that while this is the first of the five Leatherstocking stories chronologically, it was actually written last by Cooper. 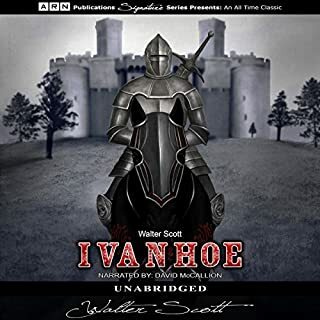 I had purchased the unabridged version read by Ray Todd but found it lacking. Peter Berkrot's reading is much better by way of accent, inflection, etc. Where his reading fails is in the recording. The audio drops out on a regular basis towards the ends of sentences. It's as if Peter pulled away from the mic at the same time he softened his tone. Listening as I did in a car, it was quite an annoyance. The producers should have caught this early on. This isn't to say you won't like the book. The pace is as glacial as the Glimmerglass lake on which most of the story takes place. Still, though, it is quite nice to read a book from an author who so carefully spelled out the characters both in narration and dialog. Enjoy! The performance and story were excellent. The main character Deerslayer got a bit long winded and preachy at times. Referring to the gifts of people with different color skin. He was certainly misgiven on those points. Still a great story and would be a great modern movie.